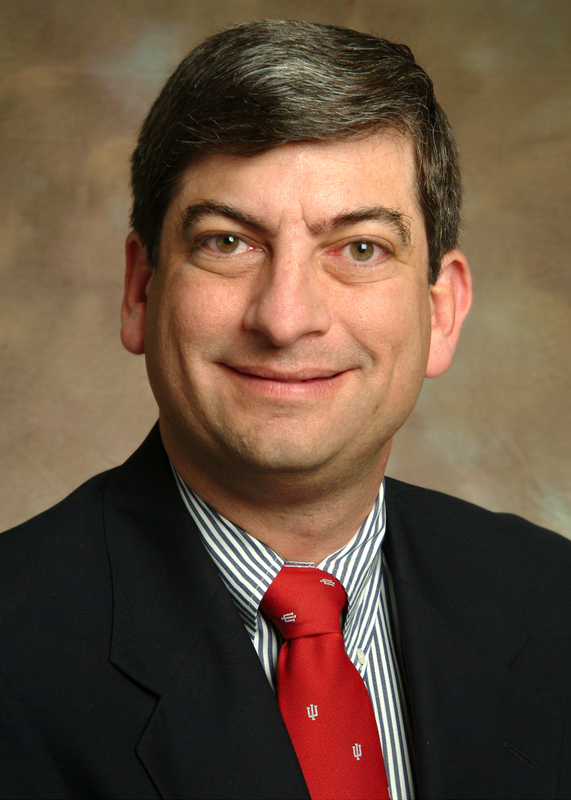 Scott Boden, MD, is a professor of Orthopedic Surgery at Emory University School of Medicine and director of the Emory Orthopedics & Spine Center. He is a sought-after and accomplished spine surgeon, award-winning researcher and considered a visionary in the treatment of musculoskeletal ailments. 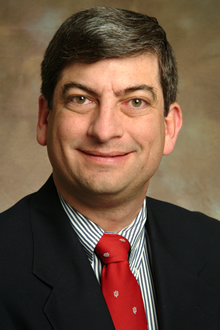 Boden has won awards for his research into the fundamental mechanisms of bone growth and regeneration from the American Academy of Orthopaedic Surgeons, the North American Spine Society, the International Society for Study of the Lumbar Spine and other preeminent professional organizations. He is a leading researcher in gene therapy for spine fusion and ways to enhance bone healing and replace the need for harvesting bone graft. He is passionate in the development of non-invasive treatment of injuries of the spine and exhausts all non-operative possibilities before proceeding to surgery. 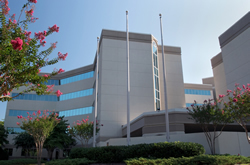 An extension of Emory University Hospital's acute care services, Emory University Orthopaedics & Spine Hospital is located seven miles east of the university campus. It has 120 licensed beds and six operating rooms. It provides medical and surgical care for orthopaedic and spine patients as well as general acute care for patients with nonsurgical needs.